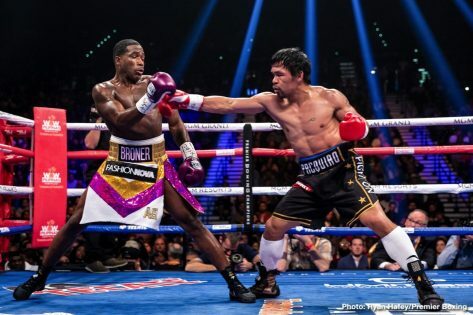 Pacquiao vs. Broner PPV is available for purchase directly through the SHOWTIME app. 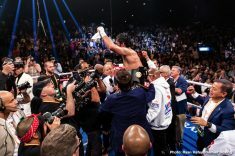 Subscribers and non-subscribers can purchase and live stream via the SHOWTIME app on Apple mobile and AppleTV (4th Generation) devices, Amazon Fire TV devices, Roku, XBOX One, Android phones, tablets and TVs, and directly on Showtime.com for $74.99 or through cable, DBS, telco and streaming providers nationwide. 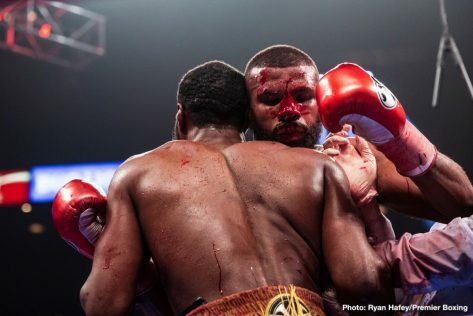 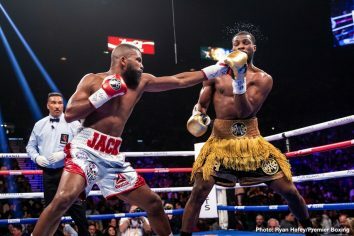 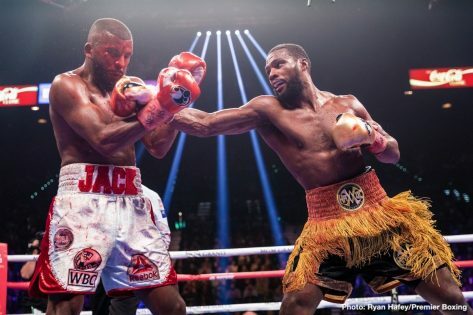 Badou Jack 175 vs Marcus Browne 175. 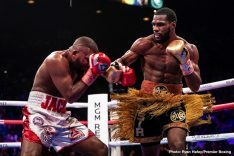 FRIDAY, JANUARY 18 – 6:00 pm ET/3:00 p.m. PT. 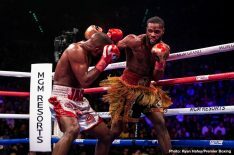 Official Weigh-In From MGM Grand Garden Arena In Las Vegas. 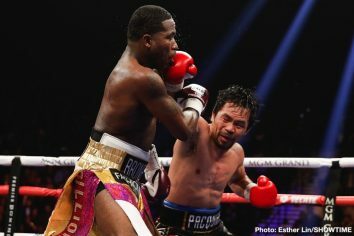 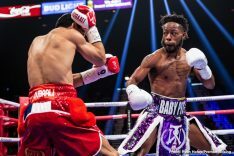 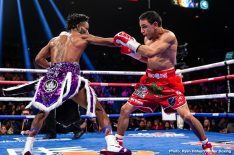 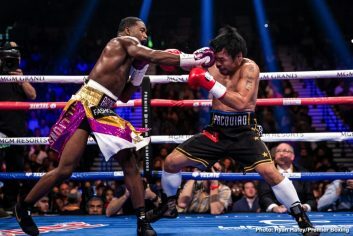 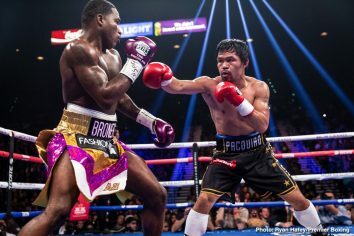 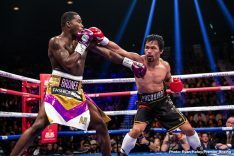 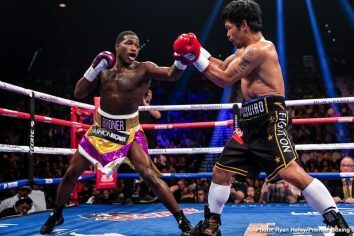 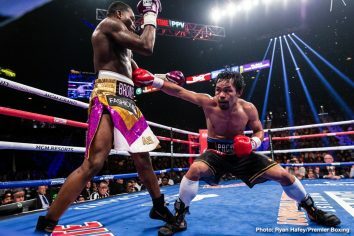 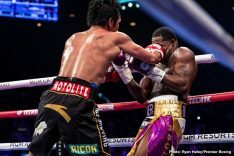 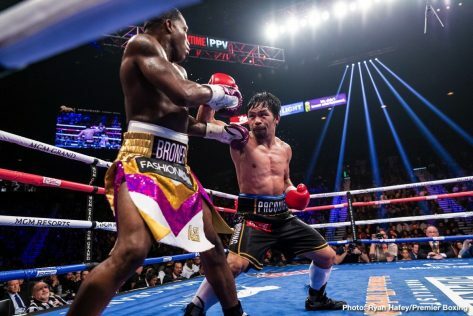 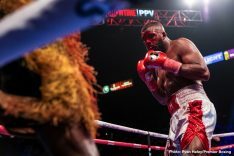 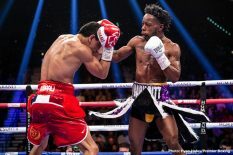 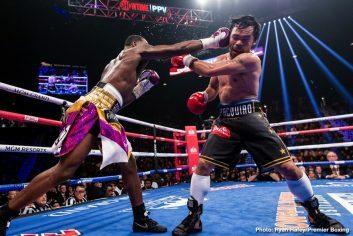 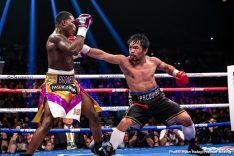 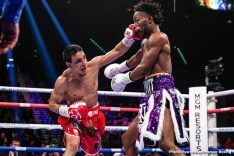 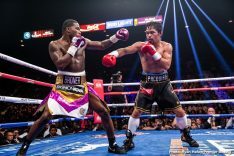 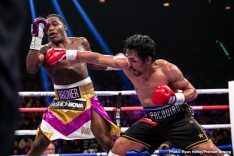 SHOWTIME Sports will present live streaming coverage of the Manny Pacquiao and Adrien Broner Los Angeles Media Day across social platforms this Wednesday, just 10 days before the welterweight world championship between two of boxing’s biggest stars on Saturday, January 19 live on SHOWTIME PPV® from MGM Grand Garden Arena in Las Vegas. 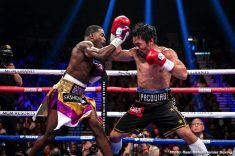 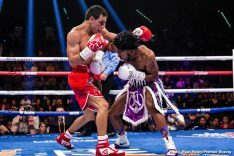 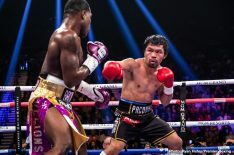 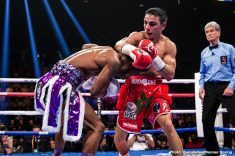 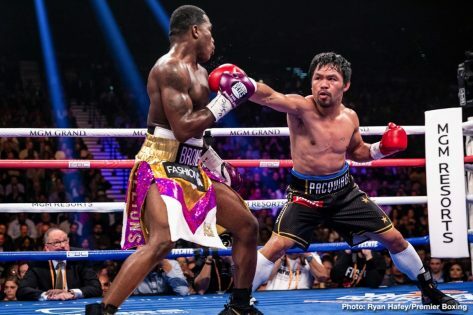 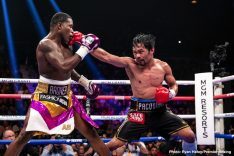 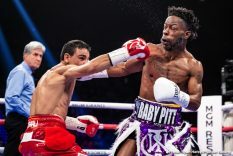 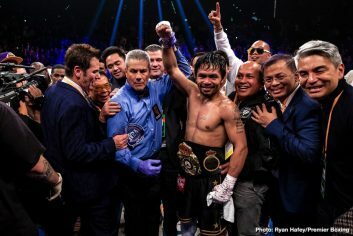 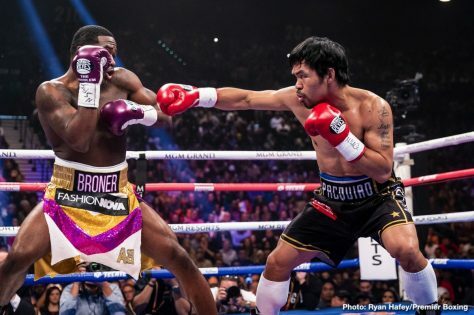 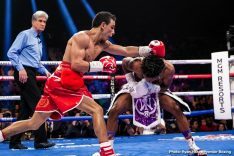 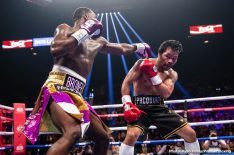 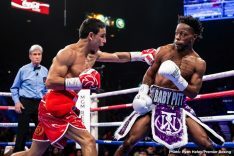 Pacquiao is coming off a vintage performance in July where he stopped Argentine slugger and world champion Lucas Matthysse inside seven rounds. 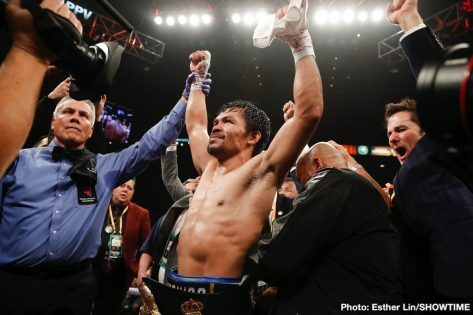 Now, Pacquiao returns to the U.S. in his remarkable fourth reign as welterweight world champion. 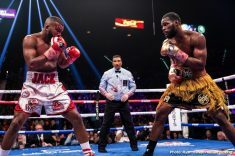 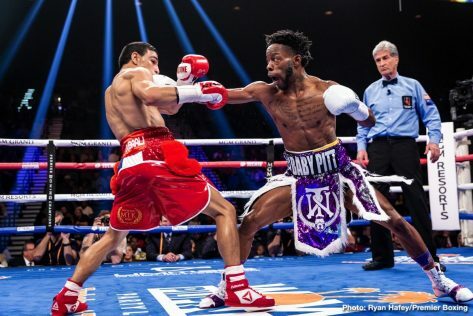 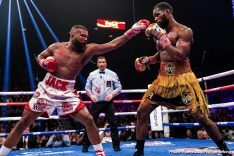 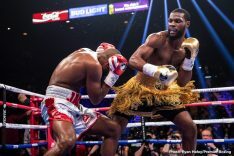 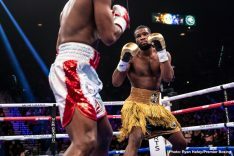 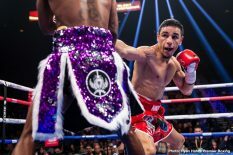 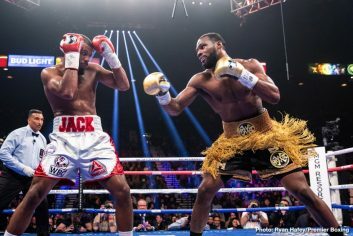 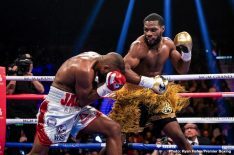 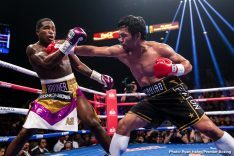 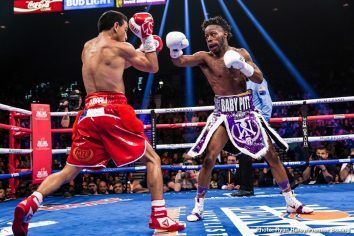 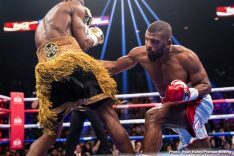 Broner, one of the most talented fighters in boxing, is aiming for his second stint as 147-pound champion. 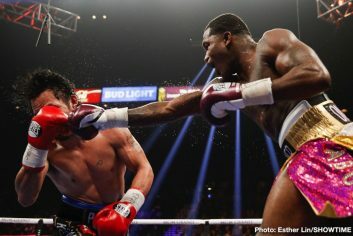 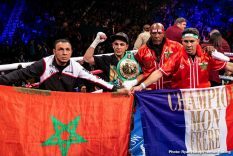 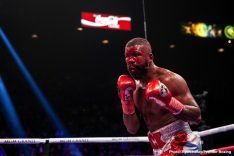 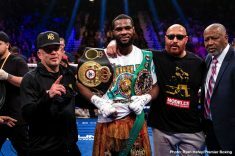 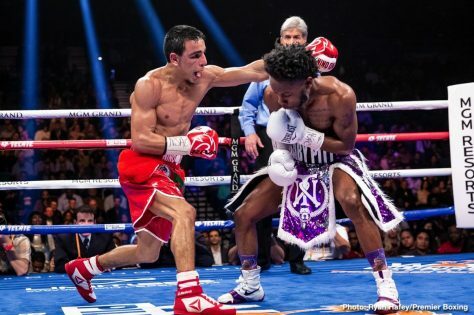 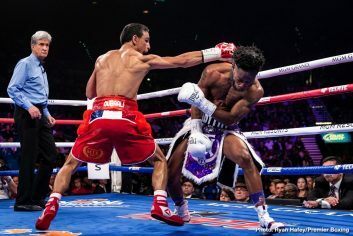 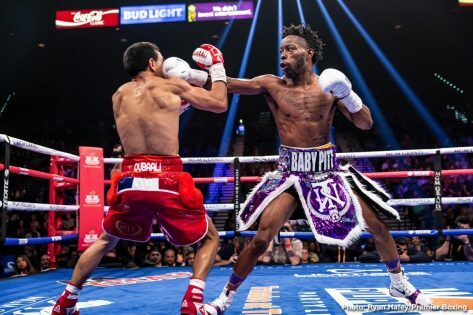 If victorious, Broner also will add a career-defining win against a future Hall of Famer to his already stellar resume.